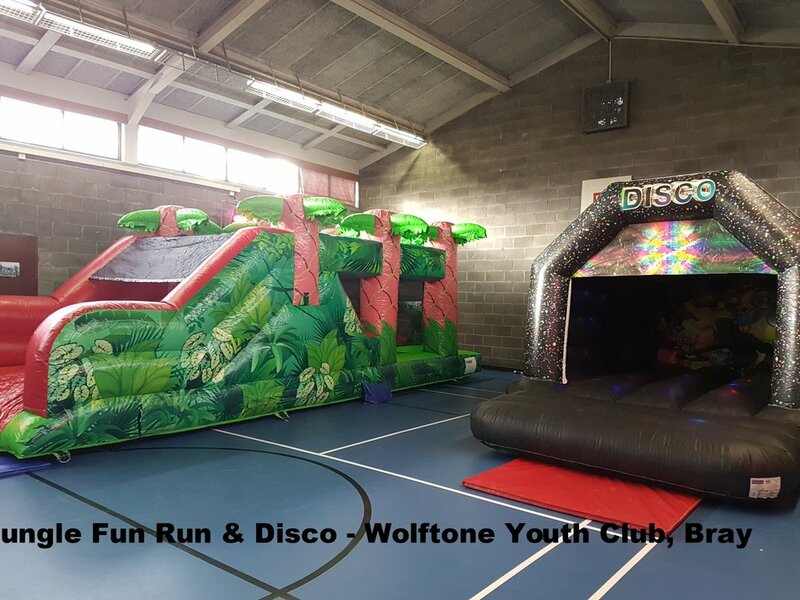 Book a Party Package with Greystones Bouncy Castles for the kids and get the best value for that special day! All of our castles and obstacle courses are suitable for both indoor and outdoor use. 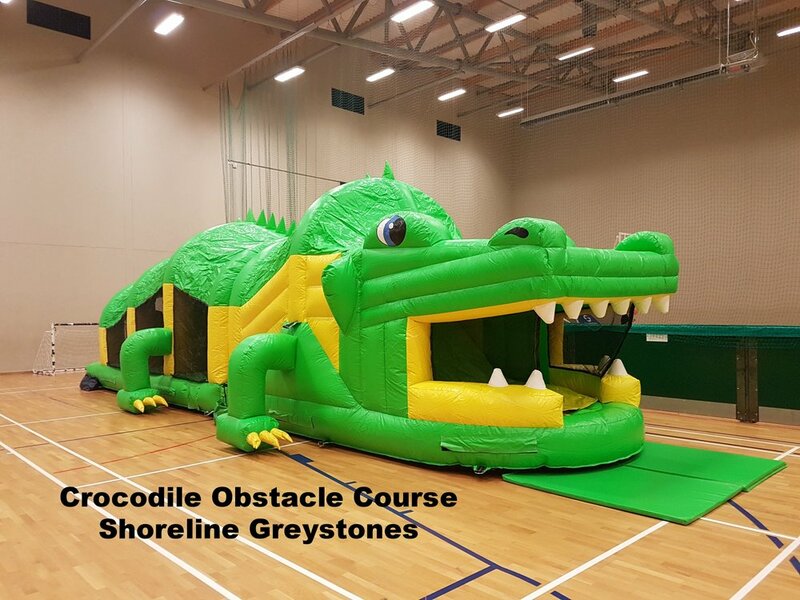 *Please note; we can do any combination of castles & obstacle courses once space in the hall permits, the above packages are examples of our popular options, please contact us if you wish to discuss options.